The baccalaureate degree program in nursing and Doctor of Nursing Practice program at Clarke University are approved by the Iowa Board of Nursing. The baccalaureate degree program in nursing and Doctor of Nursing Practice program at Clarke University are accredited by the Commission on Collegiate Nursing Education, 655 K Street, NW, Suite 750, Washington, DC 20001, 202-887-6791. Clarke University has been approved by the state of Iowa to participate in the National Council for State Authorization Reciprocity Agreements. 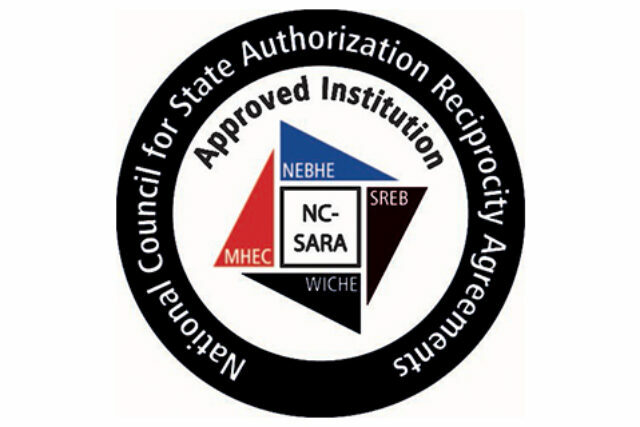 NC-SARA is a voluntary, regional approach to state oversight of postsecondary distance education. Clarke University is registered by the Iowa College Student Aid Commission to operate in Iowa and to participate in the National Council for State Authorization Reciprocity Agreements. NC-SARA is a voluntary, regional approach to state oversight of postsecondary distance education. In addition to the grievance policy stated in the Student Rights and Code of Conduct section, students may contact the Iowa College Student Aid Commission at (877) 272-4456 or by visiting the link below.